Almost all kinds of sports can be practiced in Venice, cause its peculiar territory allows people to practice several types of sport activities, indoor and outdoor. Visitors who are planning to spend a longtime in the lagoon will then have many possibilities to exercise here, or even to try something new: among most popular sports practiced in Venice, there are football, basketball, jogging and of course water sports. 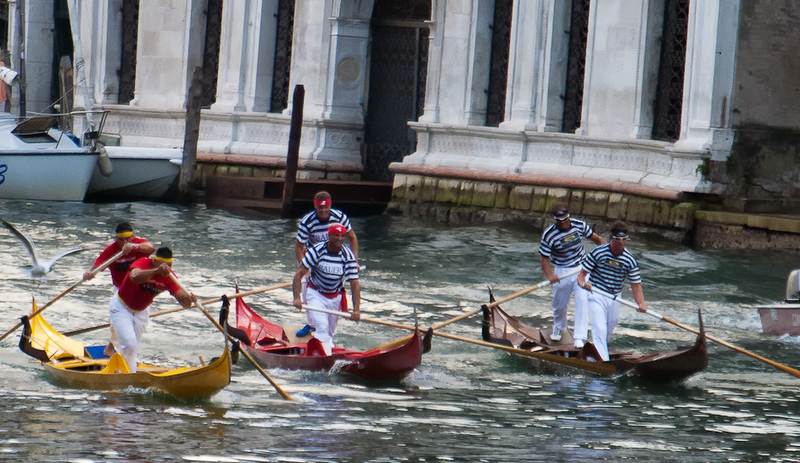 A special place among Venetian sports is indeed occupied by Venetian rowing, characterized by a particular technique of rowing and by the use of a single oar. Surfing in Venice? Yes You Can!